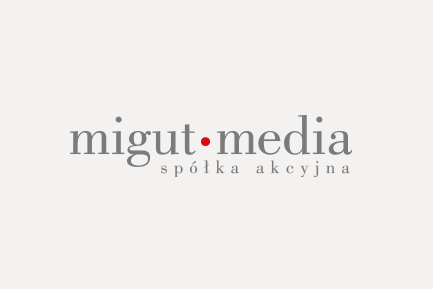 Project ordered by Migut Media, as part of a campaign conducted for the Ministry of Economy – Meet the Atom. Within an information campaign called “Meet the Atom. Let’s talk about Poland with energy” the Agency was responsible for organisation of a studio visit to Finland. 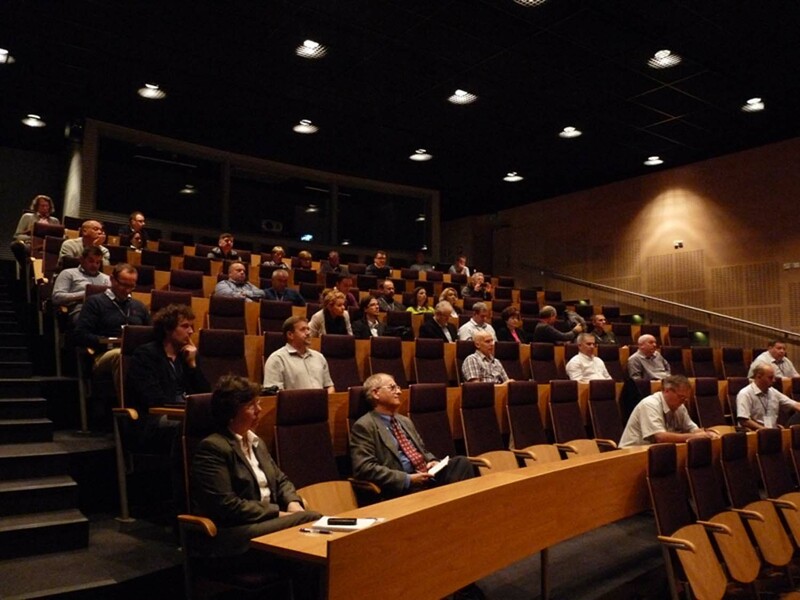 It was to present the representatives of the Polish local authorities with issues related to the construction and functioning of a nuclear power plant. Invitations to the studio visit were given to representatives of local authorities and local media, 30 people in total. During a week-long stay in Finland, among others, they met: representatives of Finland’s Ministry of Economy, representatives of FORTUM and TVO. 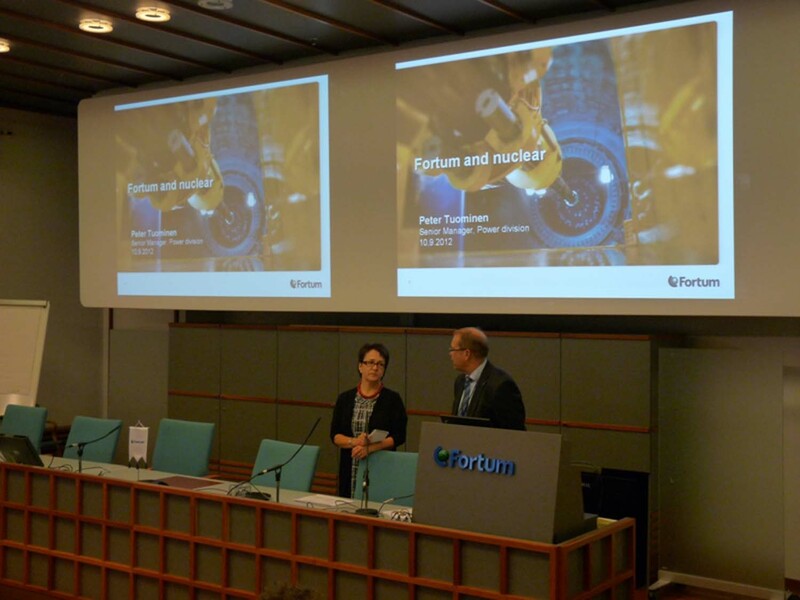 Representatives of tourist organisations from the Finnish towns of Turku and Rauma talked about the impact of the nuclear energy on the development of tourism. 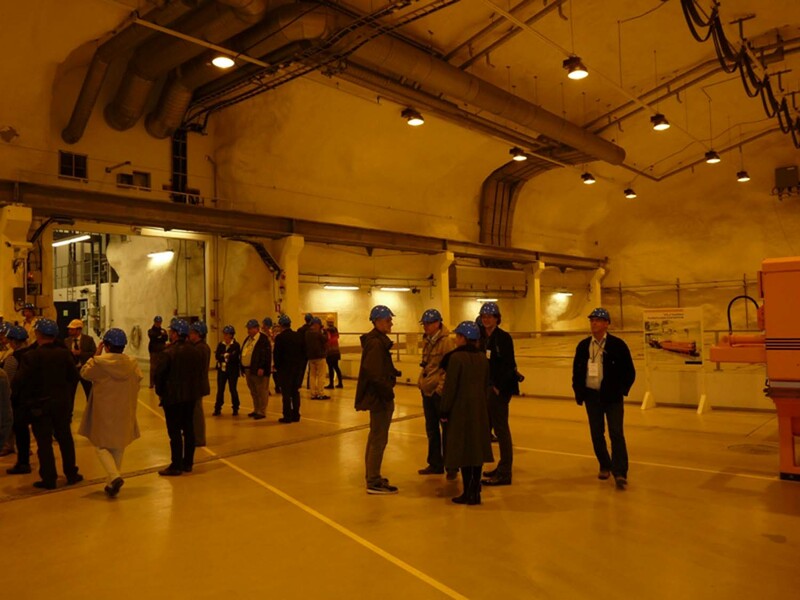 The trip was crowned by a visit to the Olkiluoto nuclear power plant. educational and informational activities targeting local communities. The Toughest Firefighter Will Survive!